Central Board of Secondary Education is the largest education board of India. CBSE 12th Result 2018 is scheduled to be out on 26 May 2018 after 12 PM. 10th and 12th class board exams are conducted by CBSE every year throughout India and some other parts of the World. 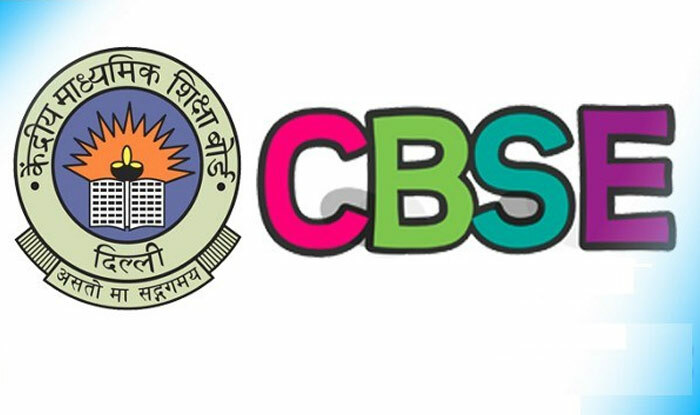 Thousands of schools are affiliated with CBSE. Every year millions of students appeared for board exams in the country. 11,86,306 students registered themselves for 12th class exam through the world. Now more than 11 lakh students are waiting for their 12th class CBSE results. Senior secondary exams were conducted from 5 March 2018 to 13 April 2018. Inter results are very crucial to take further admissions in many reputed college and institutes. To overcome the Delhi University cutoff, 12th class marks are mandatory. Children and their parents are keeping an close eye on these results. As you know that 12th class result date is 26 May 2018. So do not panic and wait for result time. Visit the website of CBSE (cbse.nic.in) or result website like cbseresults.nic.in. Now look for 12th class results and click on it for further information. On next page, enter your roll numbers and other details and click on submit button. On next page, your results will be displayed, if all details are correct. You can take the printout of the results by click on print button or press ctrl+p button of your keyboard. On mobile screens, you can take a screenshot of the result for sharing purpose among with friends and relatives. I hope all of them pass with good marks and get good marks than Sharma ji’s son :). Today’s night would be very nail-biting for most of the students. I was also in the same situation a decade ago. Our advice is to the student to do not panic and complete their sleep and get ready for tomorrow celebration.